Arrive in Delhi Airport or Railway Station and from there to proceeds to “HIMACHAL BHAVAN DELHI”, Near Mandi House Metro Station at 0800 PM. From there we proceed for Shimla by Volvo. Overnight journey by Volvo and reach in Shimla Next day morning time. On arrival Shimla Check in to the hotel. 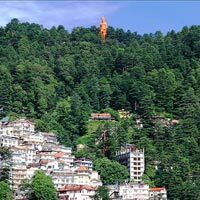 After breakfast and fresh up today enjoy the local sightseeing of Shimla. Today Visit various places in and around Shimla. Today visit “Vice Regal Lodge” of Shimla is a heritage building this is situated on the Observatory Hill of Shimla. The building now serves as the Indian Institute of Advanced Study (IIAS). “Christ Church” Shimla built in 1857 in the neo – Gothic style. And also visit Gaiety Theatre, Scandal Point and famous Sankat Mochan Temple. The evening time is free to explore the famous “The Mall”. Dinner and overnight stay at hotel. After breakfast drive to Kufri sightseeing an altitude of 2,630 meters. Kufri is famous for its Himalayan National Park. Himalayan National Park at Kufri has several animals of the area including bears and musk deer. Horses and yaks are there for rides and Visit Jakhoo Temple an altitude of 2,500 meters. Jakhoo Temple is dedicated to Lord Hanuman. 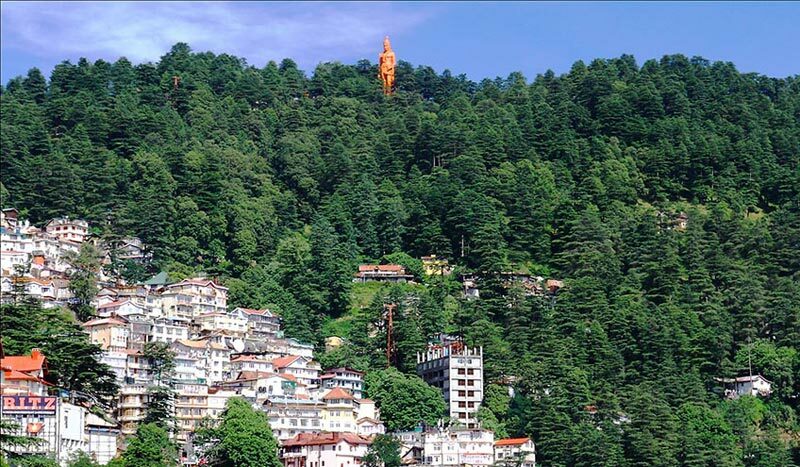 Evening return back to Shimla and free to stroll in the famous shopping place of Shimla. Dinner and overnight stay at hotel.